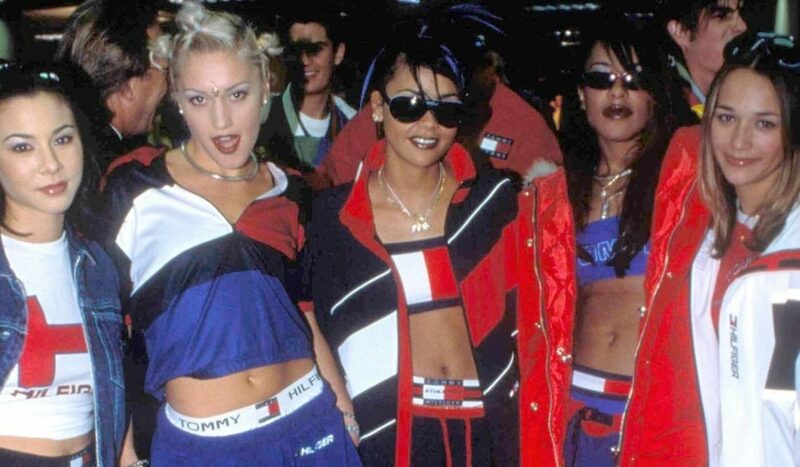 It’s crazy to think that just a few years ago most people didn’t think twice about their brows. Now we wouldn’t even leave the house without filling them in, or at the very least using a clear gel to keep them in place. As the shift towards bigger, fuller brows continues, we’re seeing more and more brow products on the market. 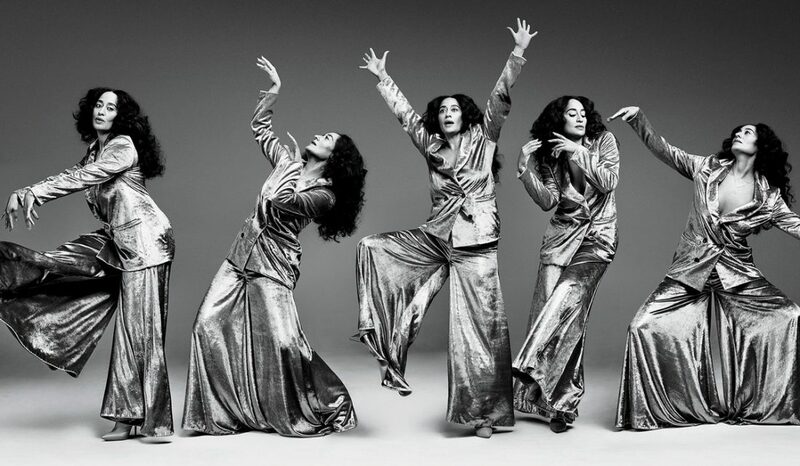 While this is an exciting time for product junkies, it can also be a little overwhelming. There are pencils, gels, and powders, and don’t forget treatments like brow tints and microblading. Gone are the days of over-tweezing. Now we’re embracing the natural shape of our brows à la Yara Shahidi and Taylor Hill. But first, we have to figure out how to choose the right product. 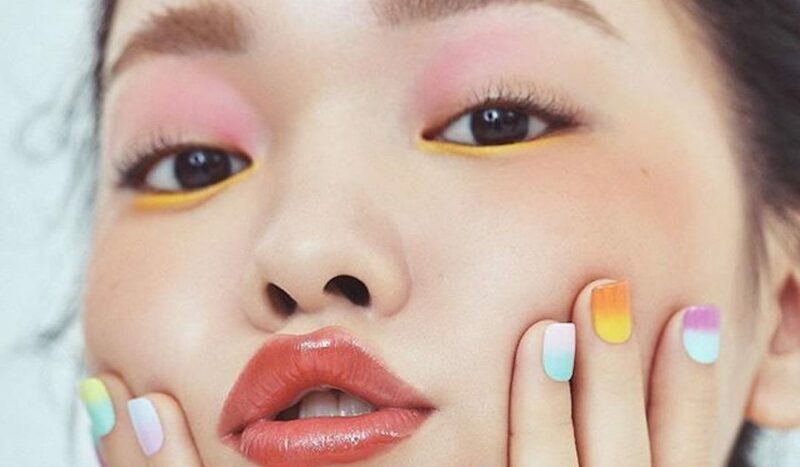 The first -and the easiest- step is determining whether you have full brows that need a little taming, or sparse brows that are dying for more shape and volume. If you’re in the first camp- lucky you. We’ll get to you later. If you over-plucked in the past or just have thinning brows, a procedure like microblading may be a good place to start. Microblading is sort of like getting a tattoo. A professional brow technician uses a special tool to cut thin hair-like strokes into your skin and then adds pigment to make it look like you have full, natural eyebrows. The price of microblading varies by location, but it generally costs a few hundred dollars (think of all the brow products you won’t need to buy anymore!). Your new brows will last one to three years, but your morning routine will be so much easier when you wake up with a full set of brows. For a less permanent (and less expensive) method of filling in your brows, pencils are the way to go. A good brow pencil needs to be thin enough to create tiny strokes and should blend out evenly. 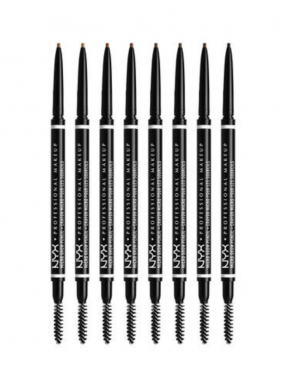 The NYX Microbrow Pencil does just that for only 10 bucks, and it will last all day long. It’s probably the easiest brow product to use, and you can fill in your brows in no time. 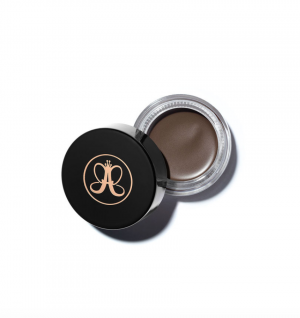 The über popular DIPBROW Pomade by Anastasia Beverly Hills is perfect for anyone who wants long-lasting and super pigmented brows. You have to apply the pomade with an angled brush, and it may take a little practice, but once you get the hang of it you’ll love your defined, natural-looking brows. 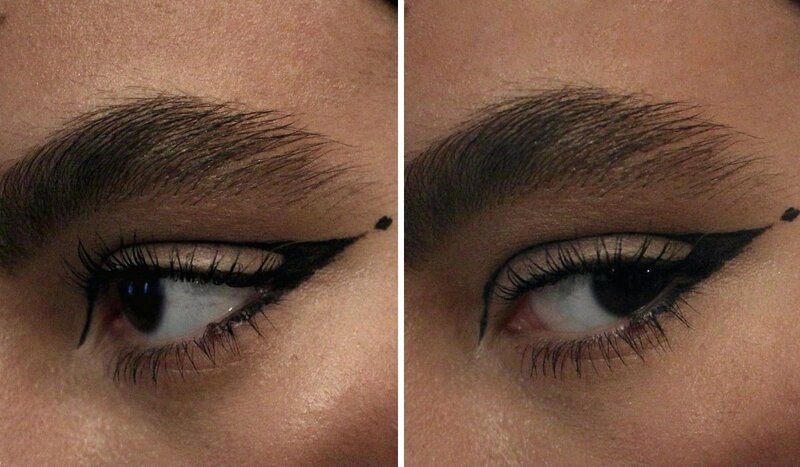 Not a fan of the ultra-precise Instagram brow? 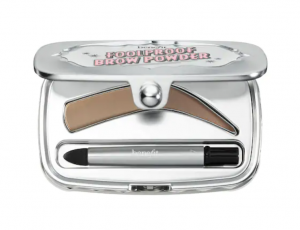 Great because that trend is on the outs, and the Benefit Foolproof Brow Powder will give you natural-looking brows that won’t look overdone. The kit comes with two shades, a lighter hue for the first half of your brows, and a deeper shade for the tail. Dual-ended brow products are great, especially when our brows have multiple needs! 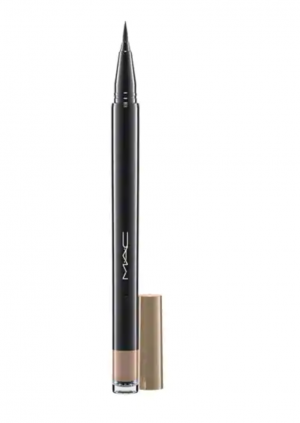 MAC’s Shape + Shade Brow Tint has a brush-tipped liquid liner on one end that will create super fine hair-like strokes, creating a natural shape to your brows. To fill in the rest, there’s an easy-to-use sponge tip on the other end that dips into the powder-filled cap. So, if you want to shape and fill in your brows, this is a great product to try. 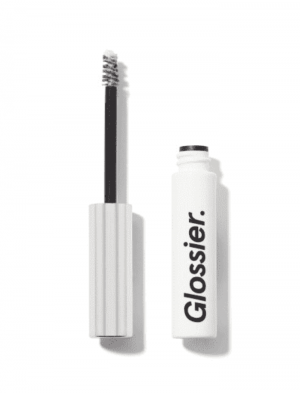 For the lucky ones, who have bushy brows and just need to keep them in place, there’s the cult-favorite Glossier Boy Brow. It comes in brown, black, blonde, and clear if you’re super low-maintenance. Unlike brow gels, this formula is a waxy pomade-like product, so it softly keeps brows in place without feeling hard and crunchy. 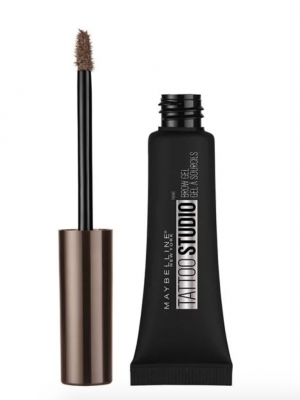 If you need your eyebrows to last all day and night, look no further than Maybelline’s TattooStudio Waterproof Eyebrow Gel. After applying the gel to your brows and perfecting them with the provided spoolie brush, you won’t have to worry about them smudging or fading. Volume lovers, rejoice! 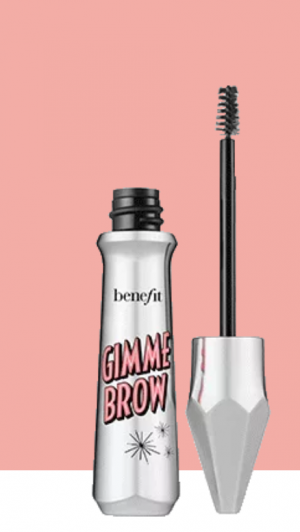 Benefit’s Gimme Brow+ is a tinted gel that contains microfibers that adhere to your brows to make them look fuller and thicker. A few swipes will give you natural-looking defined brows, and you can apply a few more layers if you want them really dark and bold.